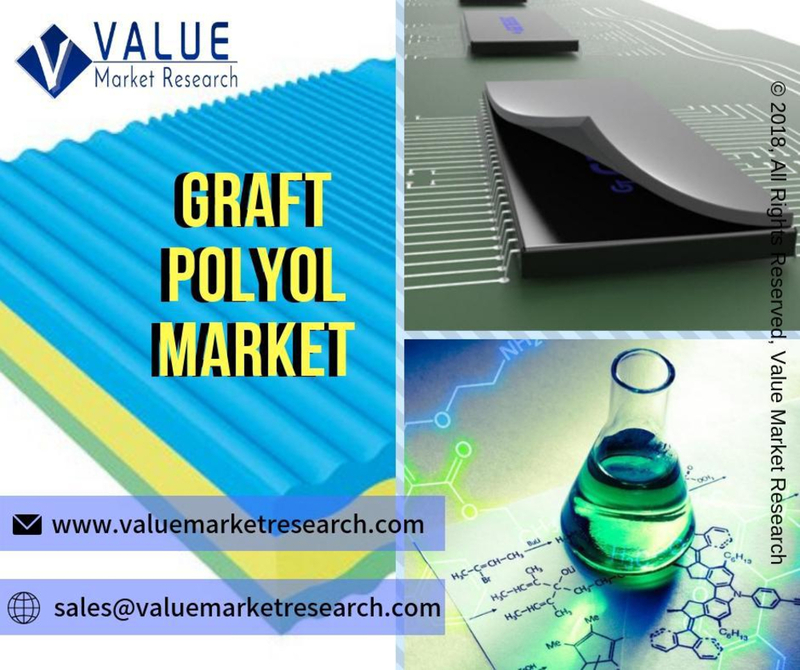 A new market study based on the Graft Polyol Market designed from various sources which also include porter's five forces analysis research techniques to explore the new opening of the market for the period of 2019-2025. The study also interrogates and examines the information based on share, market size, growth path, and the latest trends to recognize the potential value of the market. And most importantly, the data on the current business scenario will also help players to understand the stakeholder strategies and discover the new opportunities which will help them to succeed in their way.